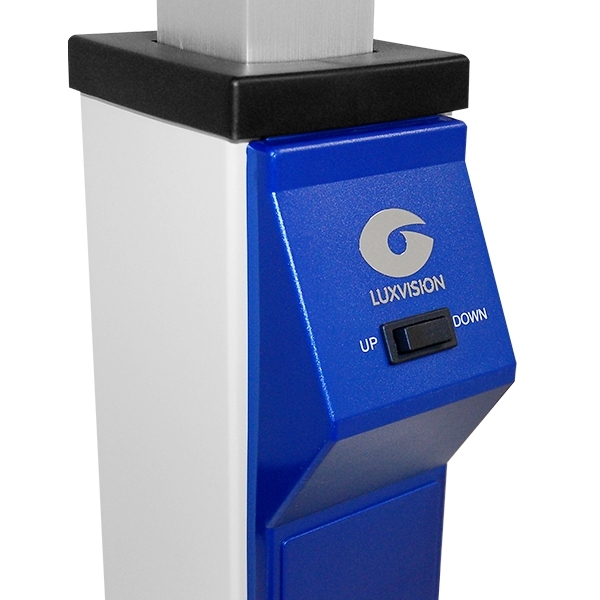 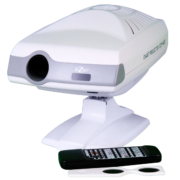 The Luxvision ET-175 is ideal for eye care practice and easily accommodates one instrument. 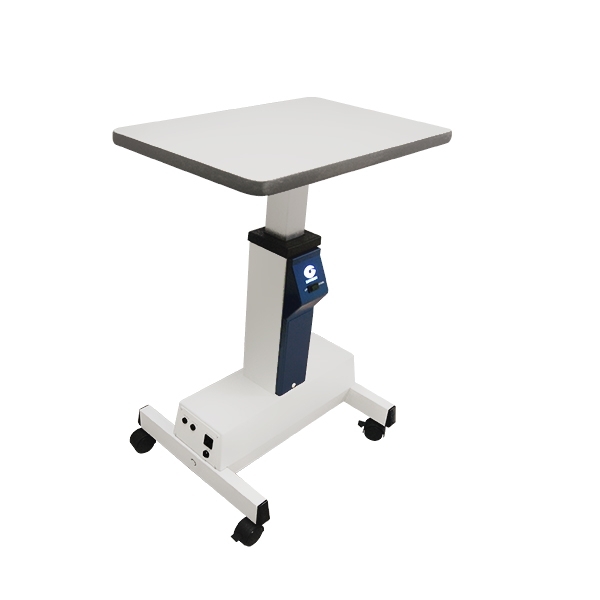 The streamlined design offers a moveable base with locking wheels and offers motorized height adjustment controls on the pedestal. High-grade casters ensure safe and stable movement. 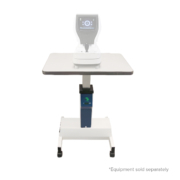 Patients won’t have to bend or stretch to meet the instrument. 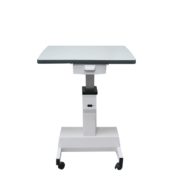 The ET-175 offers an excellent range of motorized height adjustment. Controls are located on the pedestal. 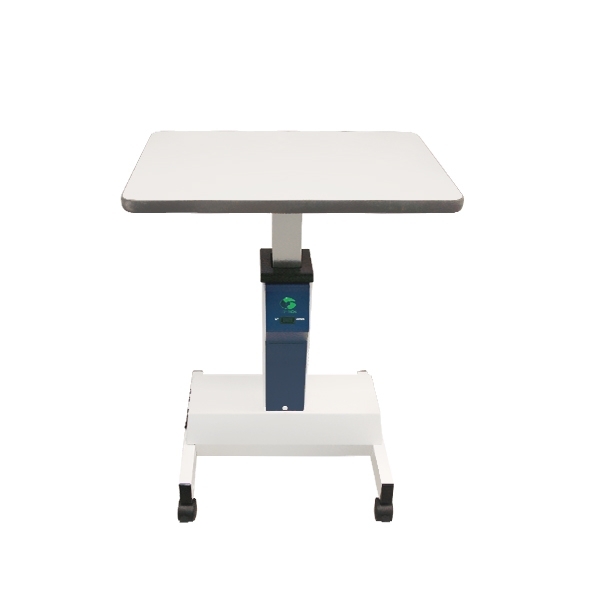 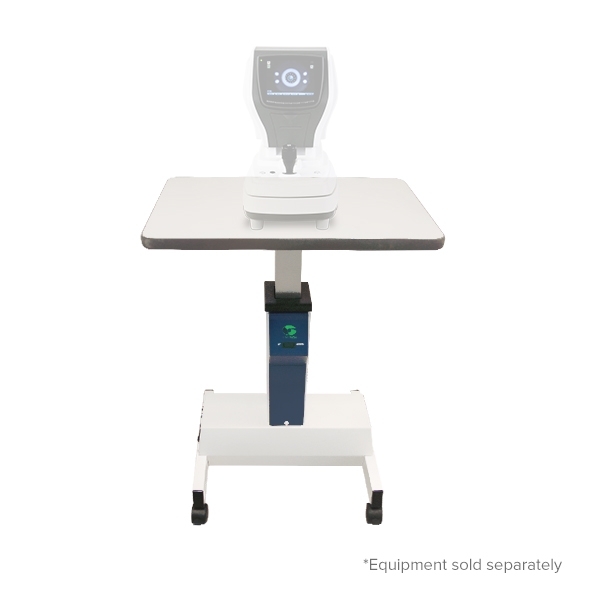 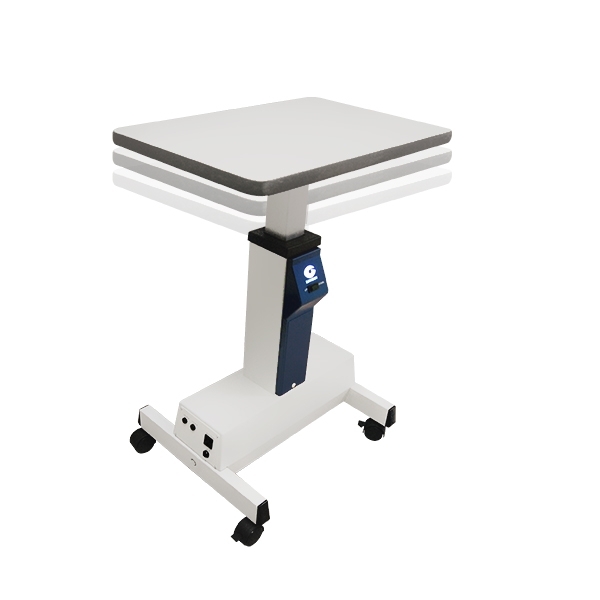 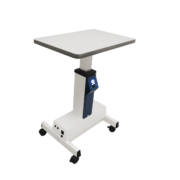 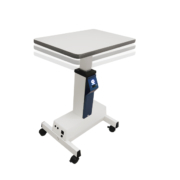 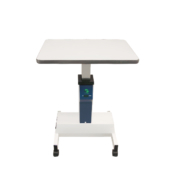 The ET-175 Table allows you to conveniently operate almost any ophthalmic instrument. 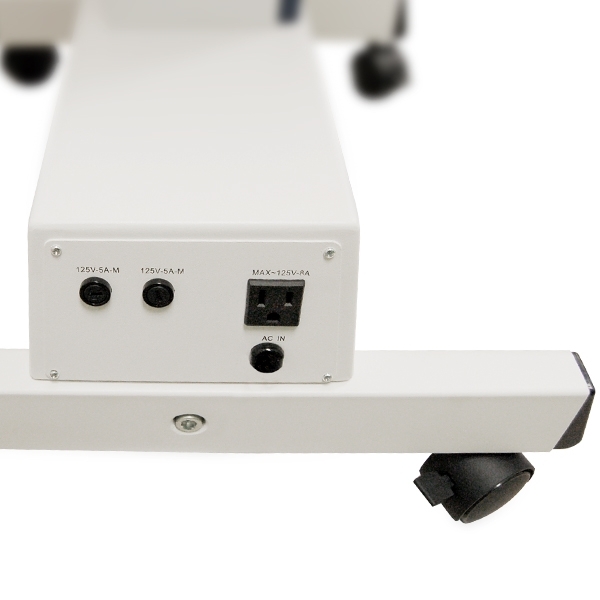 The table features an AC connection and power switch. 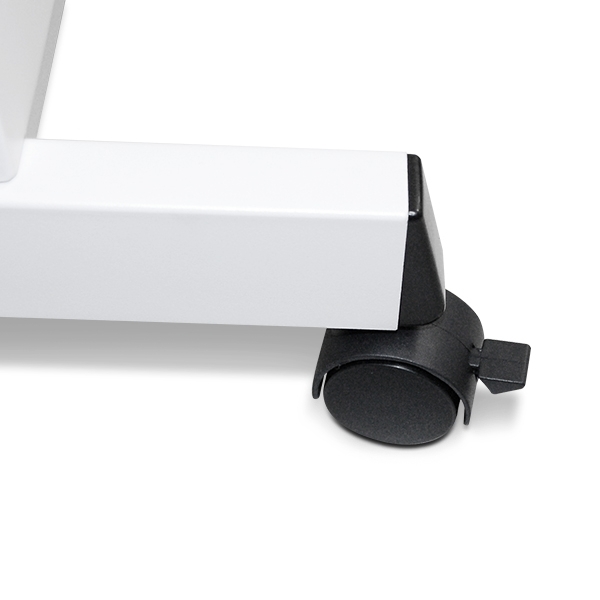 The ET-175 was crafted using quality materials, including high-grade casters to ensure safe and stable movement.